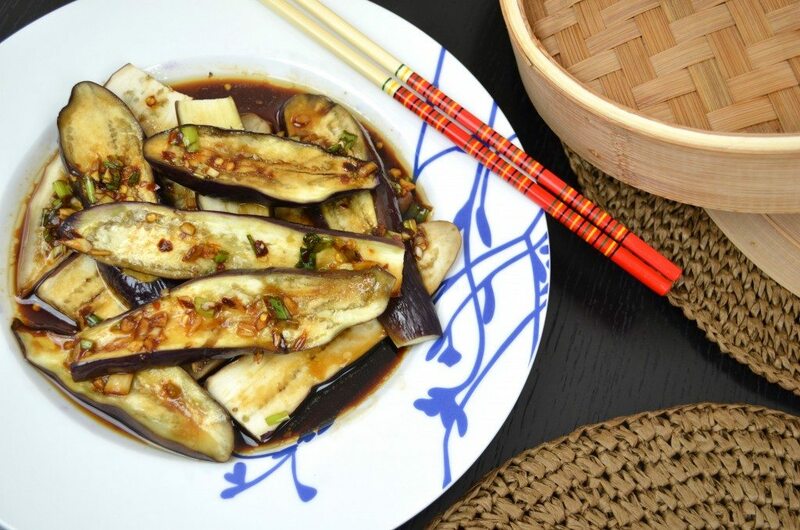 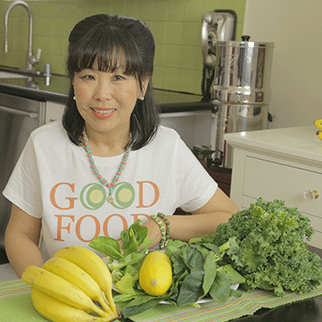 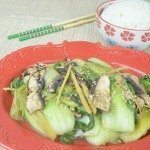 So healthy and light, these Asian eggplants are steamed to delicate perfection and topped with a savory yet slightly spicy dressing for a little heat. 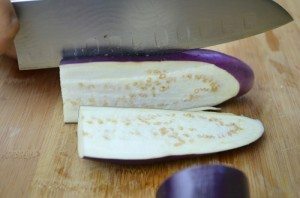 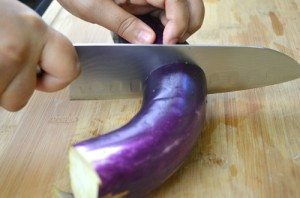 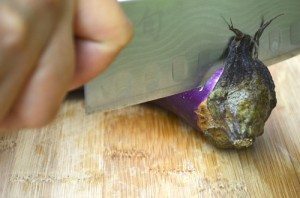 1) Slice your eggplant into 1/4 thick pieces. 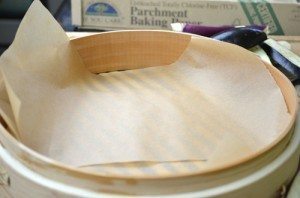 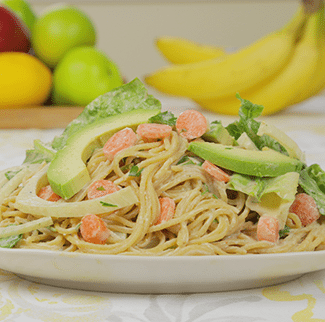 2) Line your bamboo steamer with parchment paper. 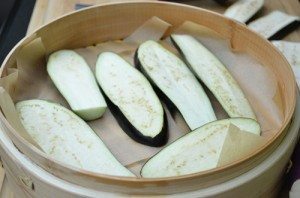 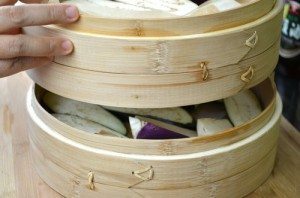 Place sliced eggplants in bamboo steamer. 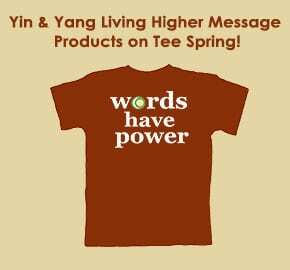 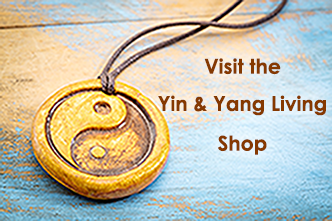 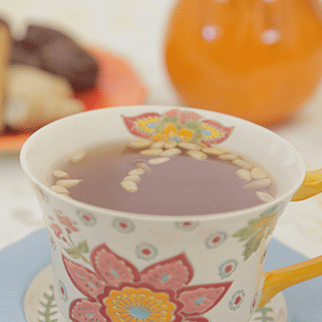 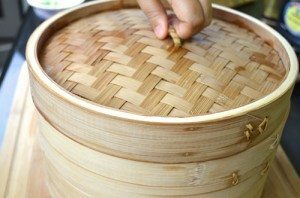 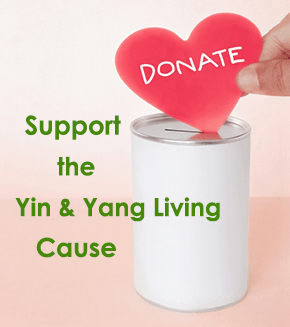 Place bamboo steamer lid. 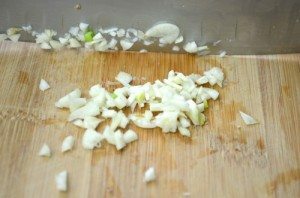 3) In a large skillet or wok, add about 2 inches of water. 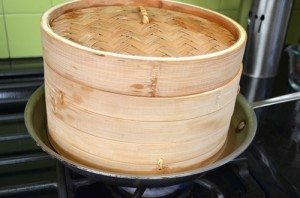 Place bamboo steamer with eggplant in water. 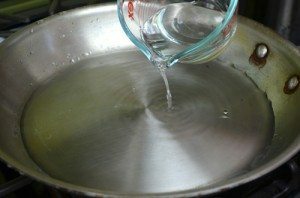 Turn flame until water starts to boil. 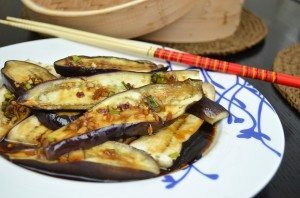 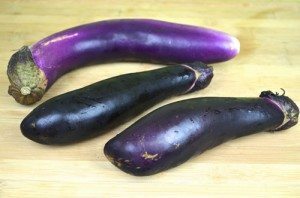 After water starts to boil, let it simmer boil for 7 minutes only and the steam rising will make the eggplant tender but not mushy. 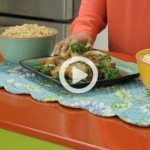 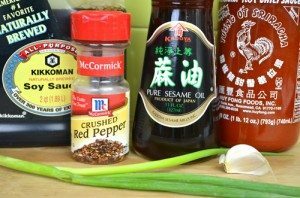 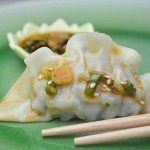 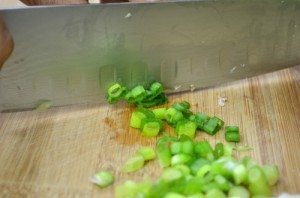 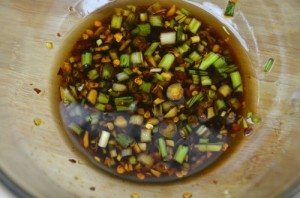 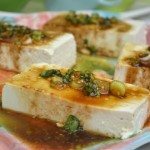 4) Prepare dressing: in a small bowl, mix scallions, garlic, soy sauce, sesame oil, sirracha sauce, and red pepper flakes. 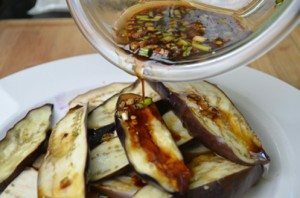 5) Plate the steamed eggplants and pour dressing over it.